Forward-thinking agency, Moss Advertising, has embraced the power of Shareable Apps for its client base, giving it the mobile edge. Moss immediately saw the benefits of Shareable Apps as a new mobile advertising medium for their clients (and is even using it themselves) and have created apps as part of advertising campaigns. Rapid to create, easy to share and above all, useful as communication tools, Shareable Apps are helping Moss clients cut through the noise to get their messages across using this brand new medium. 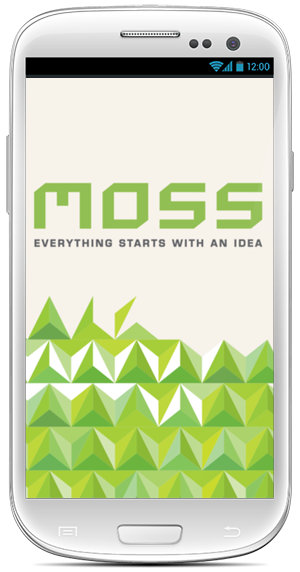 Download the Moss Advertising Shareable App to keep up to date with their latest work. You can create a Shareable App for your advertising, digital or media agency simply and easily, right here in our app designer, for a lot less than you think, whatever industry you’re in. Sign up for your free account, login, call 13 SHARE (or +61 13 7427 outside Australia) or email support@shareableapps.com for more information.